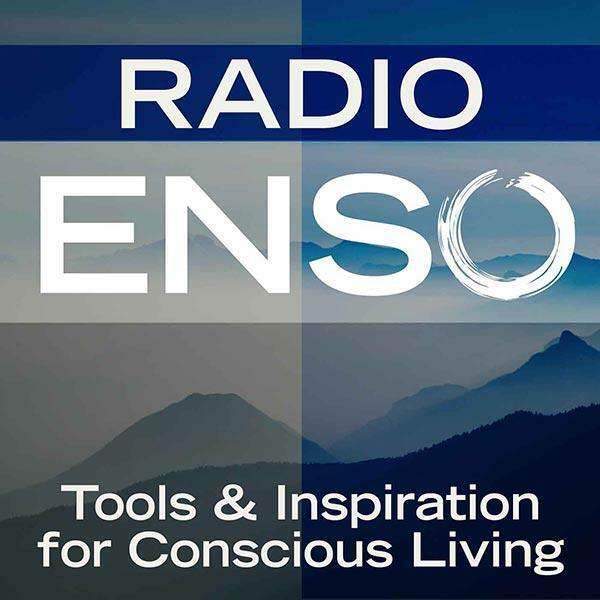 Join me Monday, December 2nd at 6 p.m. Pacific/9 Eastern on Radio Enso for the return award-winning author, speaker, and business coach Pamela Slim. Pam joins us for a conversation on navigating the new world of work and her new book, Body of Work. About: Pamela Slim spent the first 10 years of her solo practice as a consultant to large corporations such as Hewlett-Packard, Charles Schwab and Cisco Systems. In 2005, she started the Escape from Cubicle Nation blog, one of the top career and business sites on the web. She has coached thousands of budding entrepreneurs, in businesses ranging from martial art studios to software start ups. Slim is frequently quoted as a business expert in press such as The New York Times,The Wall Street Journal, BusinessWeek, and more. She is a proud suburban mom in Mesa, AZ and has a black belt in Mixed Martial Arts. She is the author of the award winning book Escape from Cubicle Nation: From Corporate Prisoner to Thriving Entrepreneur.